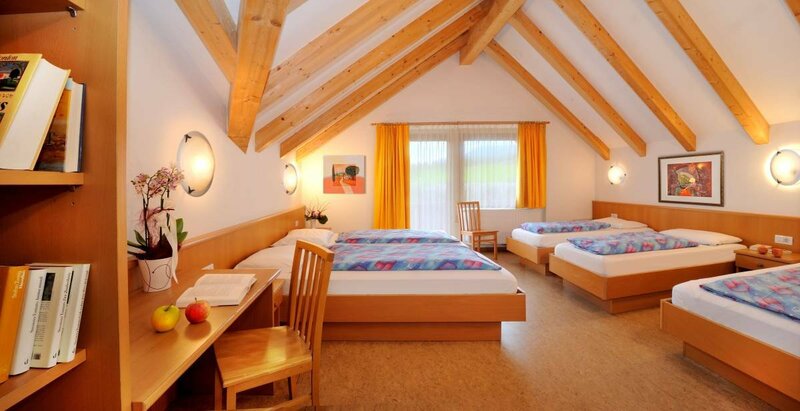 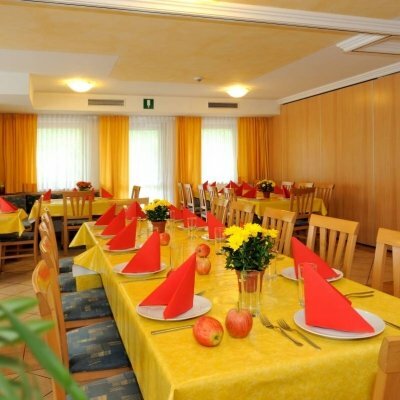 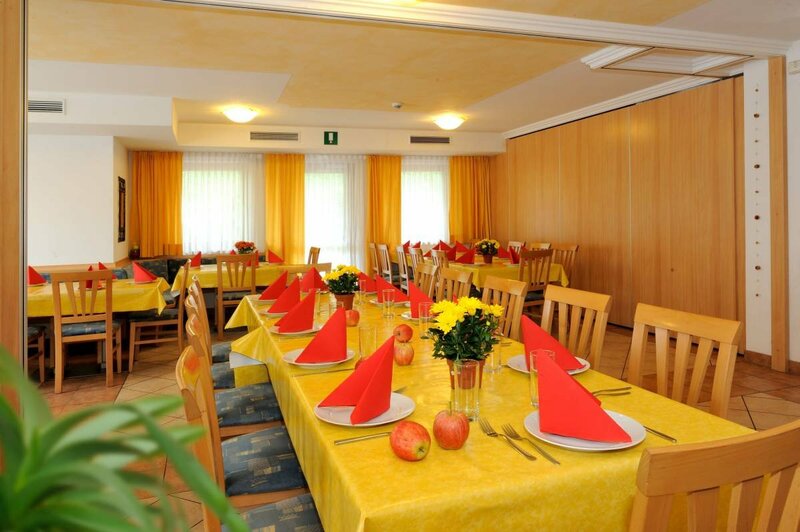 The group hotel Sonnenhof is open all year round and offers bright and comfortable single rooms, double rooms and multiple rooms for 4-6 persons. 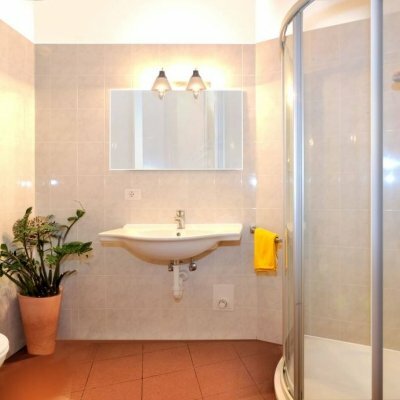 The clean group accommodations are equipped with shower, WC and balcony. 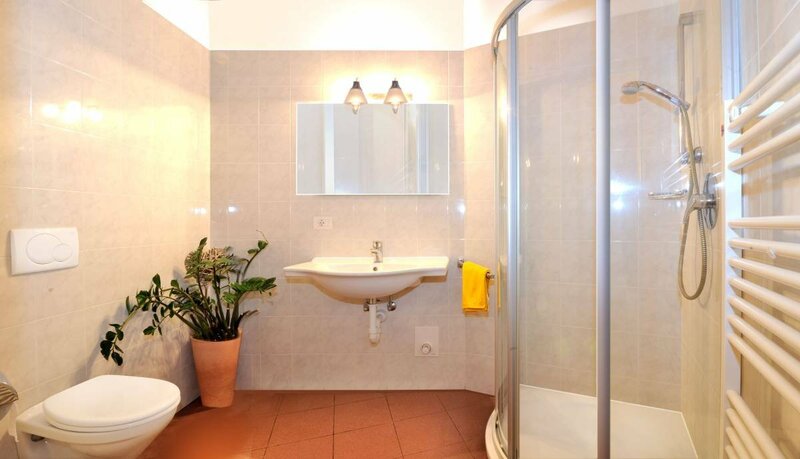 Two bathrooms are wheelchair accessible and there is a lift in the house. 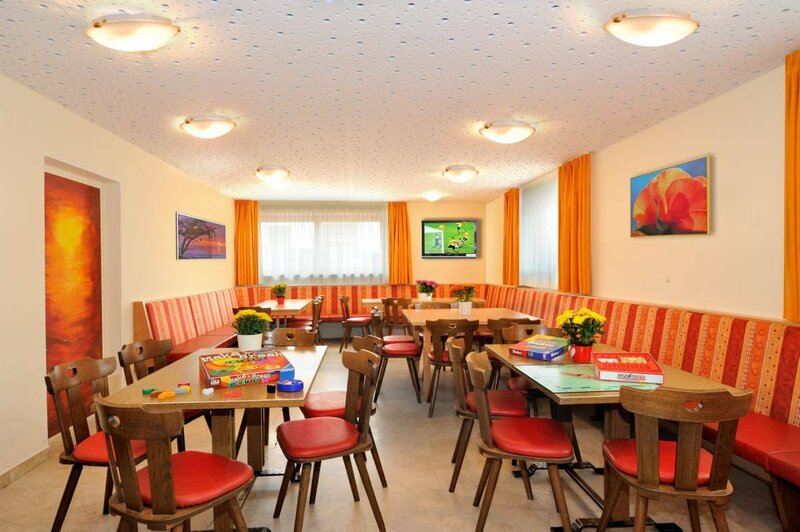 All guests may freely use the TV lounge and a games room with pool table, table tennis and table football. 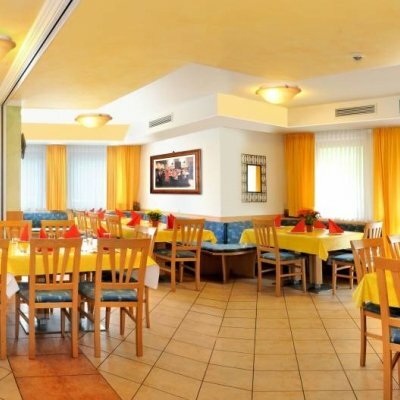 Bleiben Sie top informiert über unsere Facebook-Seite!